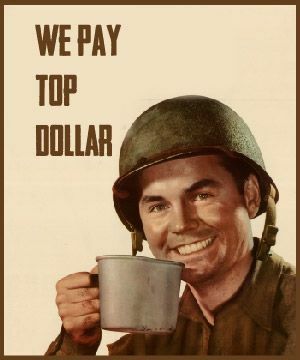 I've been passionately buying WW2 memorabilia for over a decade. 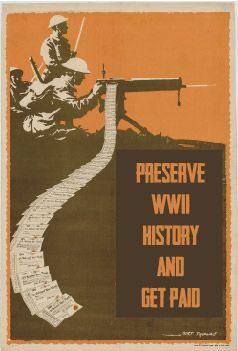 My goal is to preserve WWII history and to make sure that you are happy with your payment. Check out our client reviews below. I thought selling my WW2 German helmet would be challenging. You made it very easy. Im glad you will take care of the WWII German helmet. Enjoy your school year. Glad my Grandpa’s Battle of the Bulge helmet is going to a good home. 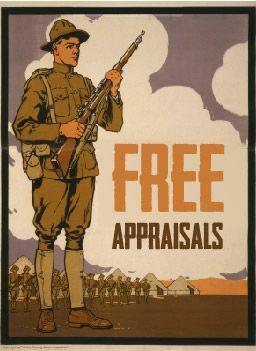 I’m going to hold onto the knife, but thanks for the free appraisal and history lesson. Hey Chris, Just wanted to let you know that this treasure showed up yesterday, one day early!! WOW what a helmet, The packing job was top notch bud! I didn’t know the value of my Dad’s memorabilia. I have the helmet on the way thank you so much for everything you have helped me tremendously you have merry Christmas I really can’t express my appreciation in words thank you.